I am very pleased to announce that this blog, Jordan Sequillion : My Quest for Archery Olympic Gold, finished as the third Best Sports Blog of the Year for 2013 by the Canadian Blog Awards. Thanks to everyone who took time to vote for me, I can not express my level of gratitude to you. 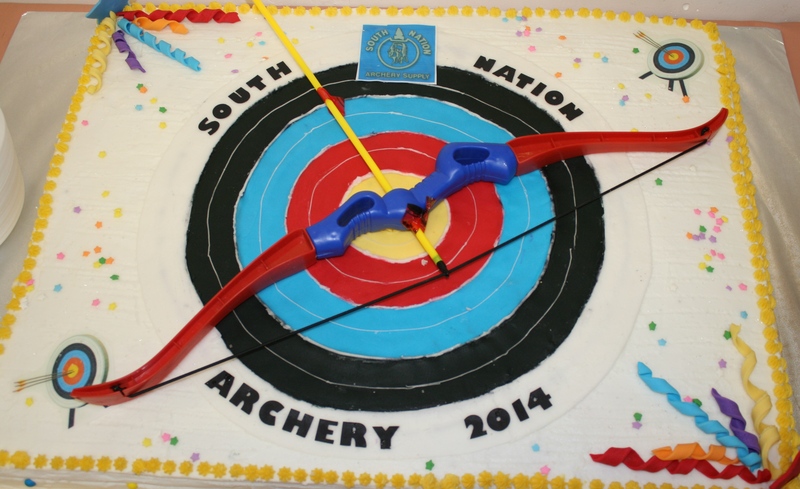 My hope is to continue to deliver quality information about archery in the future. All this week, from February 15th to February 23th, clubs across Ontario are hosting the mail-in scoring tournament. The 10-ring target championship is an indoor FITA tournament and is the standard format for the Canadian National Indoor Championships and all World Indoor Championships. The tournament follows standard FITA rules using a 10-ring 40cm target ( 60 cm for Cub and Pre-cub Recurve) with two rings each of Gold, Red, Blue, Black and White and everyone shooting from 18M. Consistent archers may choose to use a vertical 3 spot to avoid breaking arrows and nocks. 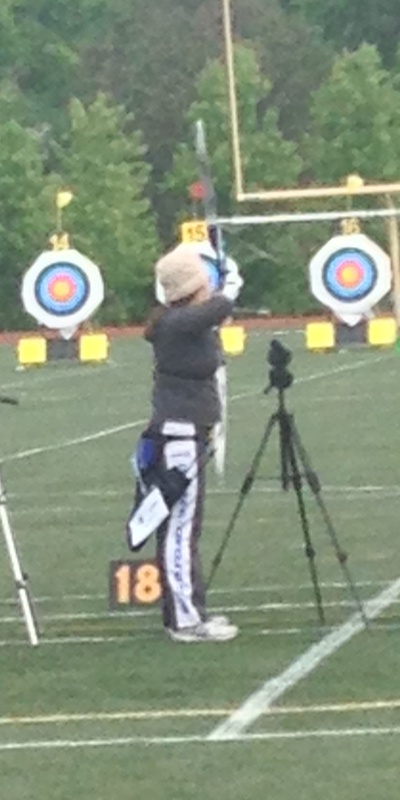 Yesterday, I shot in my 9th Provincial Indoor 10-ring Target Championship. Although I have not always won a medal, I have always enjoyed it and this year was no exception. Being away at university and focusing on my education and career development, I was unable to participate in the Provincial Indoor Field Championship. That aside, I have been able to train. Redeemer has been extremely generous to afford me the gym a couple of days a week to train and practice. I have been fortunate enough to be able to co-ordinate some virtual training time with my awesome coach Kathy Millar via SKYPE. That aside, archery is a social sport and although it has been great to keep shooting, what I really missed was shooting with sister, my little brothers (both who are not little anymore) and my archery family. I had a lot of fun shooting, joking around and spending time with my family and friends. If you live in Ontario and have never competed in an indoor target championship, check out the Ontario Association of Archer’s website for host site and dates near you. Hurry as pre-registration is usually required. 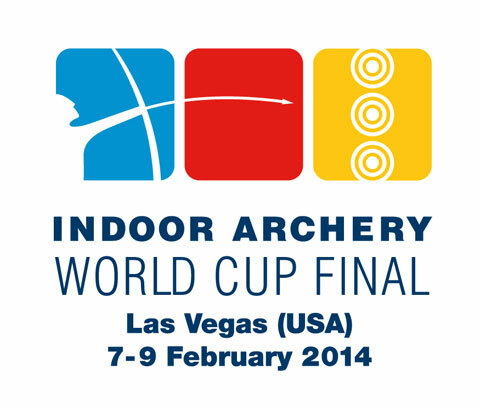 This year’s Vegas Shoot is the biggest ever – with around 2,200 registered competitors. Attracted by a generous prize fund, the championship division features a large contingent of professional athletes each year – while the flight categories, for amateur archers, have seen a drastic increase in popularity. Live scores are available throughout the tournament, in which archers shoot 30 arrows at a triangular triple-spot face each of the three days of the tournament. Three of these 300 rounds (an NFAA – the organisers – round in the USA) decide the final rankings at The Vegas Shoot.